It has come to our notice that some people are posing as recruitment agents for Nestlé India and promising jobs through unethical means. 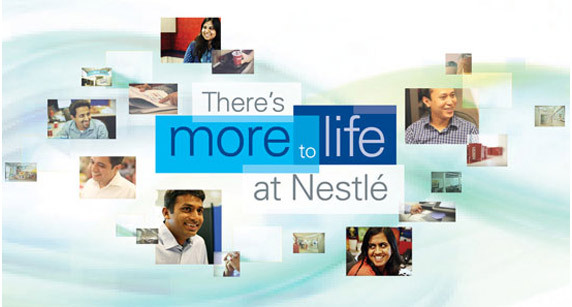 Nestlé India recruits candidates either directly or through duly authorised reputed recruitment agencies in the industry. Our recruitment agencies do not charge any amount from the candidates either before or after the completion of the recruitment process. We request aspiring candidates to be cautious as Nestlé India does not authorise any recruitment agency to issue 'Offer Letter' for employment, directly. Nestlé India is under no obligation to honour any fraudulent 'Offer Letters' issued by any recruitment agency or received by candidates from any third party. Any person dealing with any such alleged recruitment agency does so at his/her own risk. If you encounter any such mails, please do let us know the details at WeCare@in.nestle.com . We give people the chance to contribute every day while making a long-term impact. At Nestlé, we put the emphasis on individual responsibility, opportunity and autonomy.